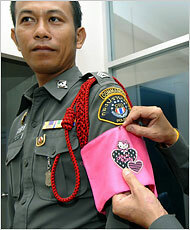 BANGKOK, Aug. 7 — It is the pink armband of shame for wayward police officers, as cute as can be with a Hello Kitty face and a pair of linked hearts. No matter how many ribbons for valor a Thai officer may wear, if he parks in the wrong place, or shows up late for work, or is seen dropping a bit of litter on the sidewalk, he can be ordered to wear the insignia. “Simple warnings no longer work,” said Pongpat Chayaphan, acting chief of the Crime Suppression Division in Bangkok, who instituted the new humiliation this week. Ten of the armbands have been prepared, but so far none have actually been issued, according to an officer who declined to give his name while discussing this sensitive topic. Oh dear, what next? NYPD issued Barbie armbands? Having grown up in Thailand, I find this news quite funny! "A Sicilian mother took away her 61-year-old son's house keys, cut off his allowance and hauled him to the police station because he stayed out late. Tired of her son's misbehavior, the retiree in the central Sicilian city of Caltagirone turned to the police to "convince this blockhead" to behave properly, La Sicilia, one of Sicily's leading newspapers, reported on Thursday. The son responded by saying his mother did not give him a big enough weekly allowance and did not know how to cook. "My son does not respect me, he doesn't tell me where he's going in the evenings and returns home late," the woman was quoted as saying. "He is never happy with the food I make and always complains. This can't go on."" 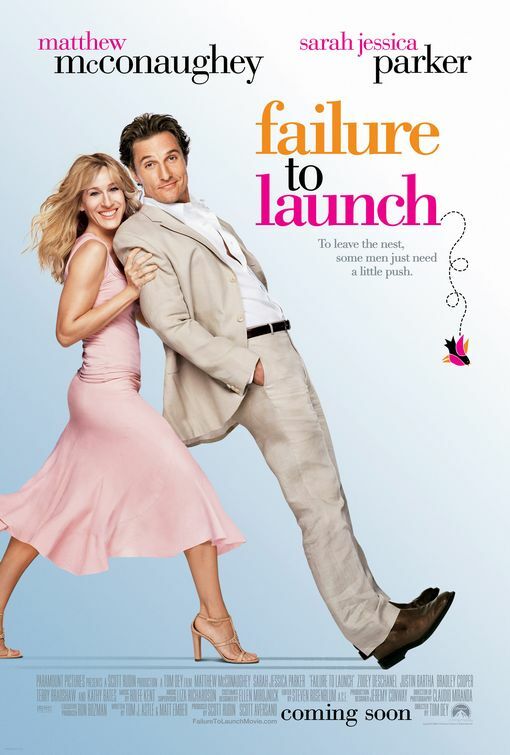 She should've hired someone long ago!